When it comes to moving there is no greater form of classification than packing in moving boxes. These containers are a way to condense the lives of people into compartments categorized by the different areas of lives- books, cleaning supplies, kitchen, winter clothes, sports items, etc. With such an important task of dividing and conquering our possessions, it’s important to have a system for this classification. If you are going to start classifying your life’s belongings, make certain you’ve got the accurate moving bins. Packing boxes come in all sizes and shapes. 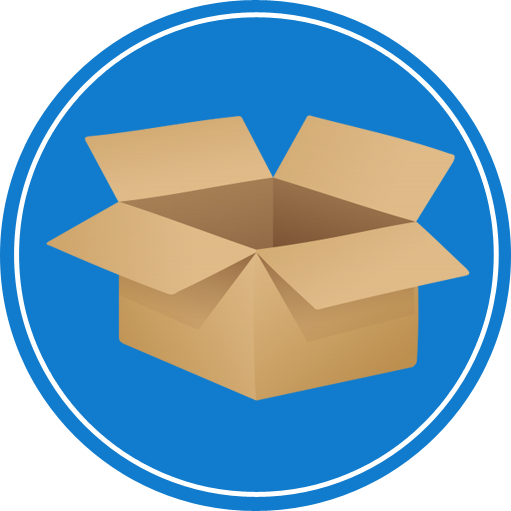 The most used packing material worldwide are cardboard boxes, but people expect that in a few years plastic moving boxes will be the new standard for packing. Almost every consumer product comes packed in some form of cardboard packing. For delicate and expensive items plastic crates are used currently and they can be effectively used to pack almost everything. Plastic packing boxes are generally made of recycled plastic and thus have a low carbon footprint. The need for such packing has created an entire service industry; numerous box rental services have spawned to meet the growing demand. These services generally provide you with the option to rent or buy moving boxes in chicago. They offer conventional cardboard boxes as well as plastic crates, with many opting to save money by renting plastic crates instead of spending more on buying inferior cardboard boxes. Unbreakable plastic is very effective at bearing load and should be used for packing fragile items; they also come with the added benefit of attached locking lids. Most box rental services charge you according to the size and number of boxes needed and the duration for which you wish to rent. Some even offer better pricing on large volumes. 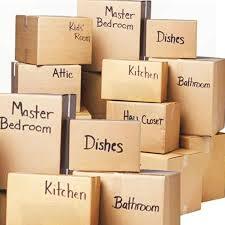 If you move frequently or intend to keep your items packed, it’s best to buy boxes. Cardboard degrades with use and time but plastic doesn’t. Some people buy boxes just to organize old stuff that they don’t require any more, in such cases cardboard is more suitable; just keep them away from damp conditions or moisture. If you are hiring a green moving company they may already work with reputable companies offering plastic moving boxes.